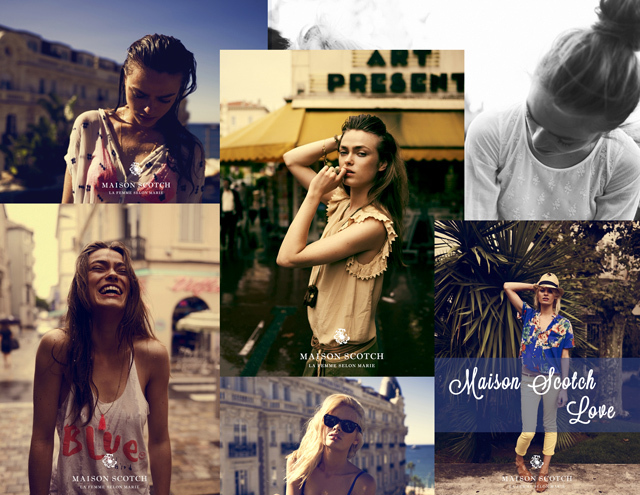 I guess it's obvious, but Maison Scotch is one of my favourite brands. I've worked a summer at the head office of Scotch, so I'm familiar with the concept of Scotch & Soda. 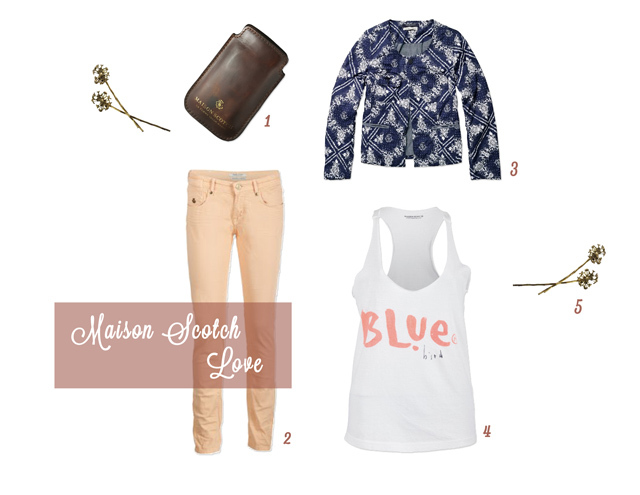 The whole vintage look is really my style and I love their soft fabrics. Sometimes (most of the time) it goes a bit beyond my budget, but the items I did buy are definitely on my most-beloved-fashion-pieces-list. But now I really have to get back to my thesis, so a short post today!